Susan Heim on Writing: May I Suggest Giveaway Hop: Enter to Win "The Book Thief" by Markus Zusak in Paperback! 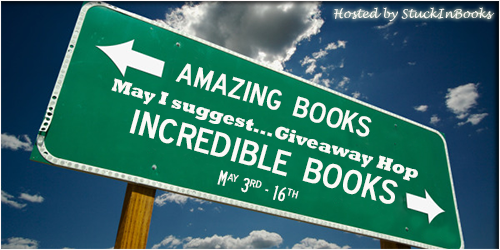 May I Suggest Giveaway Hop: Enter to Win "The Book Thief" by Markus Zusak in Paperback! Welcome to the May I Suggest Giveaway Hop. Every participating blogger is giving away a book (or gift card to purchase one) that they consider amazing or incredible! 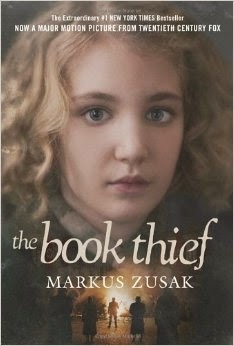 For my giveaway, I am offering a paperback copy of The Book Thief, by Markus Zusak. By her brother’s graveside, Liesel Meminger finds her life changed when she picks up a single object, partially hidden in the snow. It is The Grave Digger’s Handbook, left there by accident, and it is her first act of book thievery. So begins a love affair with books and words, as Liesel, with the help of her accordion-playing foster father, learns to read. Soon she is stealing books from Nazi book-burnings, the mayor’s wife’s library, wherever there are books to be found. But these are dangerous times. When Liesel’s foster family hides a Jewish man in their basemant, Liesel’s world is both opened up and closed down. I just finished The Book Thief and could not put it down. The author took the bold step of making Death the narrator, but Death’s perspective on what is going on during this period is not at all what you would expect. As the war progresses, we feel Liesel’s pain as the casualties pile up, and yet we know she is a survivor. The other major characters -- Liesel’s foster parents, her best friend Rudy, the hidden Jew Max -- are so vividly drawn that you miss them when you finish the book. They all cope with their circumstances in unique ways as they live out their determination to survive despite the extreme poverty and heartache all around them. This is a life-changing story that will linger in your heart long after the last page is turned. One lucky winner will receive a paperback copy of The Book Thief, by Markus Zusak. Enter through the Rafflecopter form below. This giveaway is open to U.S. residents and ends at 11:59 PM EST on May 16, 2014. Now hop around to the other blogs participating in the May I Suggest Giveaway Hop for the chance to win more amazing books! Disclaimer: I am donating the book from my personal collection for this giveaway. There has been many. One of the last amazing books I read was The Bali Mystery' by Linda Weaver Clarke. She definitely has a hit in Book 1 of this new series. Thanks for the giveaway always wanted too read this one. It wasn't that recently but I really did like Untraceable by S.R. Johannes. I read Sara Kate's Secret By Natalie Nicole Bates and was so awesome. I recently read For Such a Time by Kate Breslin. It's set in WWII during Nazi Germany occupation. I thought the book was pretty good. It's a biblical parallel to Esther. I just finished An Abundance of Katherines and I thought it was absolutely awesome. I just finished Daughter of Chaos by Jen McConnel and it ROCKED! I just read Shatter Me by Tahereh Mafi and I really enjoyed it, even though I did see some reviews that it was slow, but I really enjoyed it. I loved Murder of Crows by Anne Bishop. I really enjoyed Girl Missing by Tess Gerritsen. Thanks for having the giveaway. Amazing book that I read was Archer's Voice by Mia Sheridan! I recently finished a book titled Nightmare Ink by Marcella Burnard that I thought was really great. I'm re-reading The Infernal Devices by Cassandra Clare and it's amazing even the second time! Ink by Amanda Sun was amazing. I absolutely loved all of the information about the Japanese culture. I wish there were more YA books with tons of culture and foreign settings. I loved this book, too. The Japanese culture and the story were both great! Murder of Crows by Anne Bishop was really good! I just finished The Winner's Curse and it was amazing! The Testing by Joelle C.
The last book I read was about a haunted house. I read Simple Faith by Anna Schmidt. It was a great story. The Chance by Robyn Carr is the one I am reading right now and I really like it a lot! Man Up: tales of my delusional self-confidence by Ross Mathews. I love that guy. I loved Men are From Mars, Women are From Venus! olivia41393@yahoo.com! The last book I read was a piece of fluff, which I need sometimes! It was a fast-paced, funny romance titled Wallbanger by Alice Clayton. Thank you for hosting a giveaway! I just read Journey to the Center of the Earth by Jules Verne.....what an adventure!! Apocalypse Later by Mark Speed! Hilarious, thoughtful, and smart! I read the Sleepwalkers Guide to Dancing. It was a terrific book. I am currently finishing the penultimate book of Robert Jordan's Wheel of Time series. Saving Francesca by Melina Marchetta! One pink line I love reading and even though my kindle was great before my boys broke it I love actually having a book and just reading on my down time and i have not got much of that lately this would be so great and i have been wanting to read this. I just finished The Fault in Our Stars and I loved it! I cried like a little baby not expecting to happen what happened!! Cant wait to see the movie!!! Thanks for the giveaway! I read the fault in our stars and sobbed for a week straight!! So beaut!! I recently read Mila 2.) Renegade and thought it was really good! I read Sara Kate's Secret By Natalie Nicole Bates and it was great! I've been reading some of the *Case Closed* series lately. It makes you think. I really like it. I finally read Divergent - and loved it! Gone, Girl was great and I'm looking forward to the movie. City of Bones. I know it's old, but I only just started the series (I'm on #3) and am thinking I must have been crazy to wait so long. I really loved Salvage by Alexandra Duncan! I loved The Evolution of Mara Dyer. 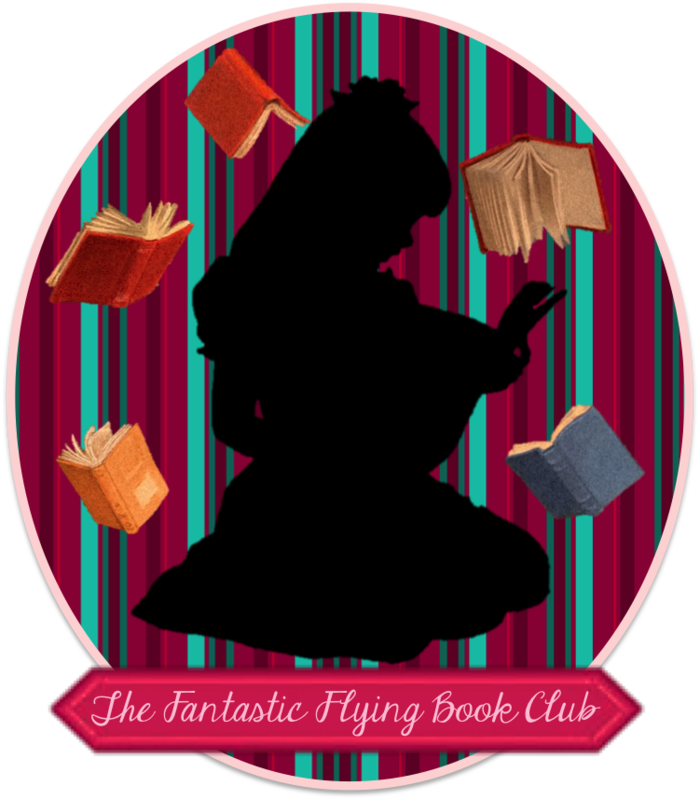 I read an amazing book about a young girl called Esme. It was awsome! I really enjoyed The Home Front by Margaret Owen. :) Thanks! I haven't read anything amazing recently but I enjoyed Bridget Jones: Mad About the Boy. I finally read the Joy luck club, it was really good. the last thing i read was the fifty shades trilogy. I thought The Fault in Our Stars by John Green was amazing! Thanks for the giveaway. I just finished reading a book Called On Toby's Terms by Charmaine Hammond. It was a true story about a wonderful dog. I just finished THE BOOK OF YOU. It was about a stalker and it was a little bit scary! I really liked Gone Girl by Gillian Flynn. I loved White Horse Regressions. Although I'm not quite done with it yet, I've been enjoying reading The Bear in a Muddy Tutu by Cole Alpaugh. The Fault in Our Stars was my most recent favorite! Fabulous book! A book called Flawed. I thought it was really good. I just finished reading The Lovely Bones. Really good book. recently i read blink and really enjoyed it. My 12 year old & I just finished Miss Peregrine's Home For Peculiar Children by Ransom Riggs - fantastic book! Dan Wells' I Don't Want to Kill You was exceptional. "A New Earth" by Eckhart Tole. I just finished David Copperfield and loved it. I just finished reading the Hunger Games series and thought these books were amazing. :-) Thank you. I thought Shirley a novel by Susan Scarf Merrell was amazing.